Open Learning Labs for Human Resources and Finance staff will continue through June in WBOB Room 531. 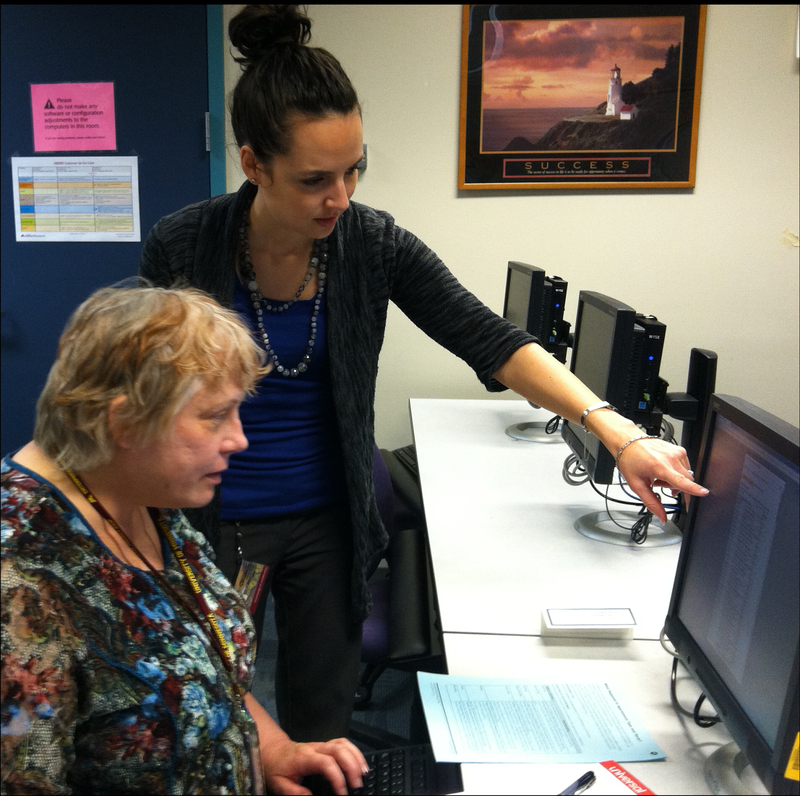 The labs are drop-in sessions and offer a terrific opportunity to ask questions and work in the new system. No RSVP is required but would be appreciated from Finance staff to ensure enough trainers are available (email: orgeff@umn.edu). Here is the current lab schedule. Please bring your own work examples and DUO token or smartphone to the labs to log-in to the production environment. Otherwise, there is a training environment with training ID log-ins and exercises that will be available. The labs are being staffed by members of the Training Services team, and Business Process Owners often stop in to help answer more detailed questions. Please drop by one or more of the labs soon; plenty of space is available. Lab at the West Bank Office Building.